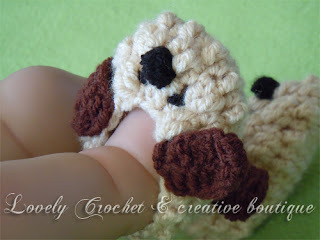 Inspirred by my shih tsu lil dog, I made this cute friends Dipoe & Dipoet, a shih tsu little dog that will fit to your little toe baby so stretchy and comfy. 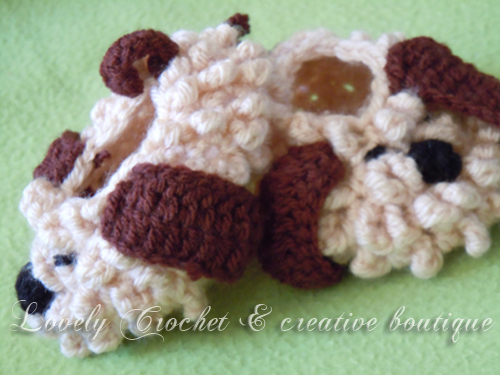 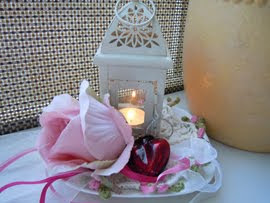 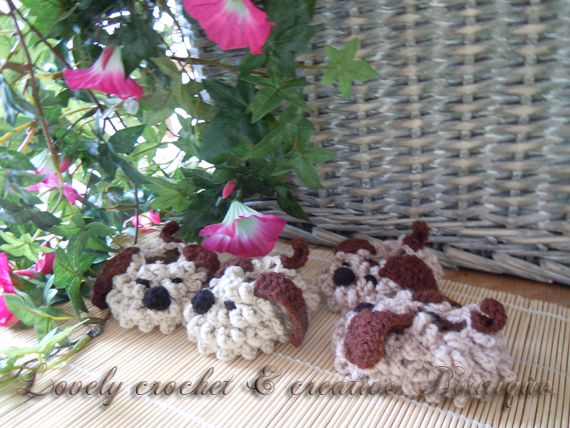 Please visit my new Lovely Crochet Boutiq - Etsy shop to make friend with this cute little puppies! 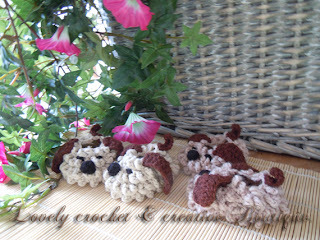 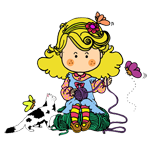 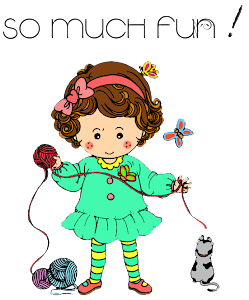 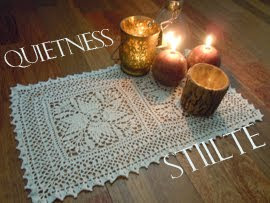 your crochet creations are sooo...cute!! 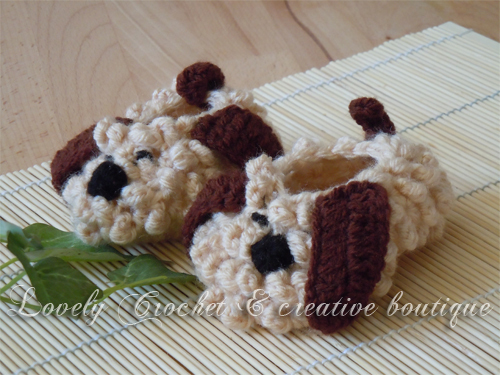 Those puppy booties are adorable!